Fashion Architect: Yes, it is. I discovered a new artist to add to my ILLUSTRATIONS blogroll. 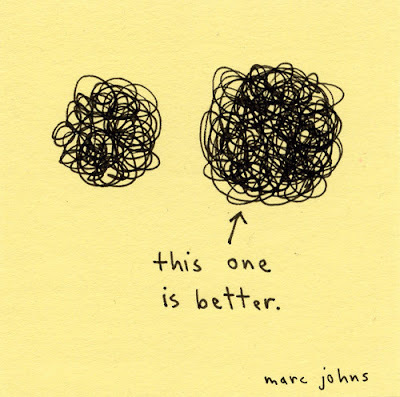 Marc Johns has a blog. HAH! I love it. Will have to peek in on that blog.